An all-day dining restaurant serving a delicious breakfast and International buffet in a captivating display alongside a wide range of salads and pastries throughout the day. A tempting à la carte menu is also available. 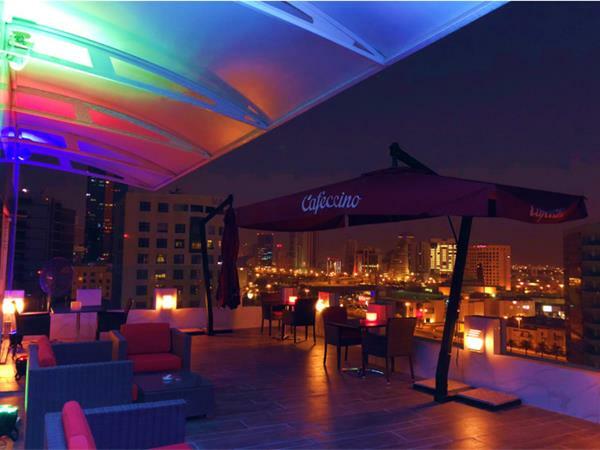 Swiss-Café Restaurant is located on the 10th floor with an outside terrace offering a beautiful view of the city.